Everyone is talking about this crazy hot badass biker club series. 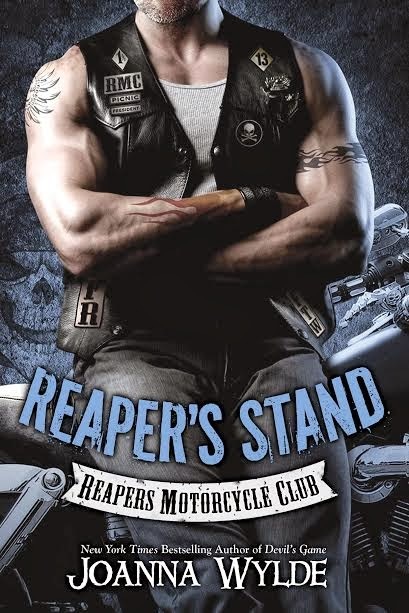 Check out the synopsis for Reaper's Stand (Reaper's MC #4) by Joanna Wylde. I included the series reading order list w/links etc. the Reapers’ president, but she’s not stupid. Reese Hayes is a criminal and a thug. her life—how far will she go to save her family?